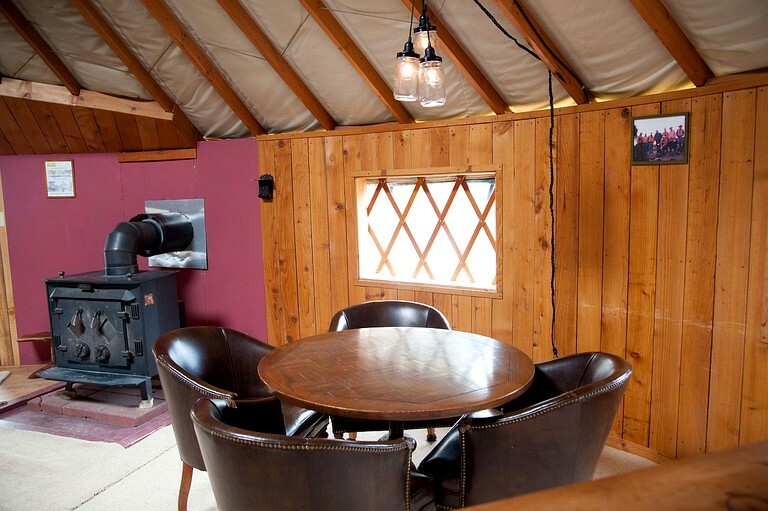 There are corrals and a loafing shed at this glamping site for horses or mules. 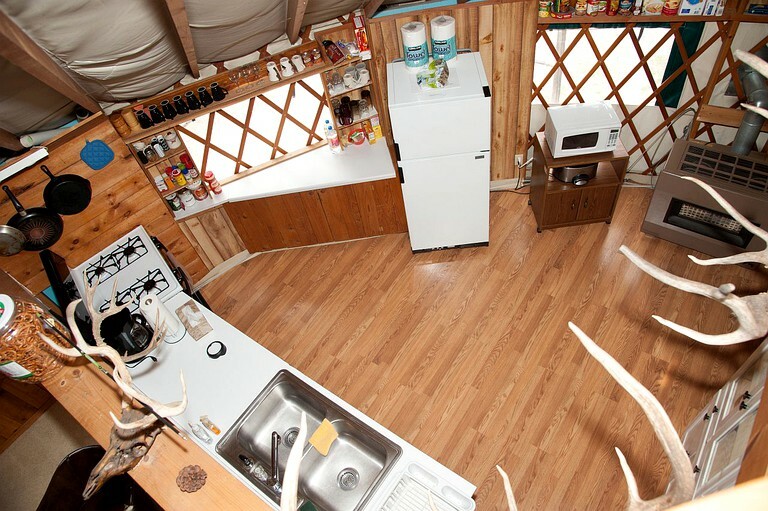 There is also room for parking and pitching a tent if guests choose. 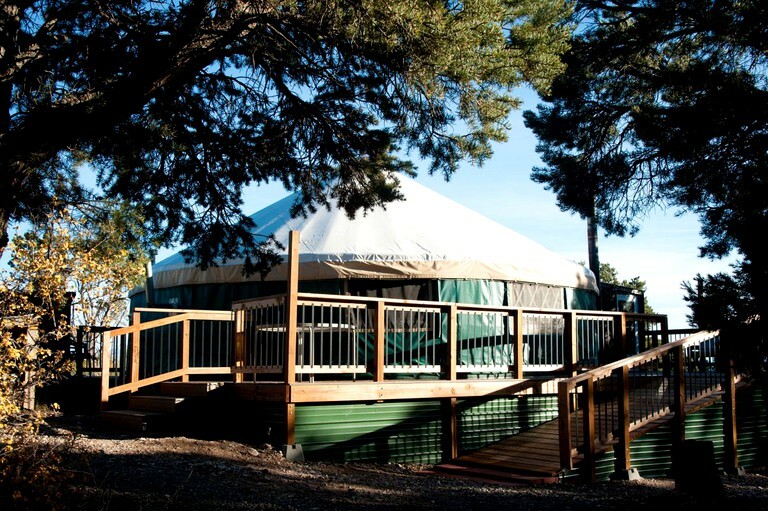 For six-night stays, a large wall tent can be provided for additional guests or children. 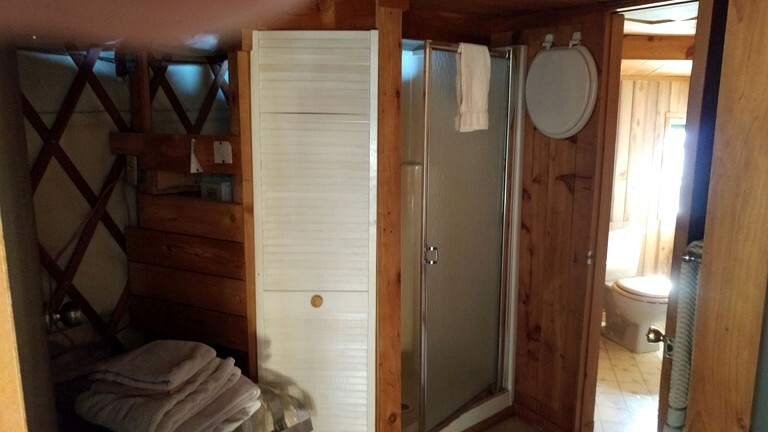 The hosts of this glamping site are happy to provide directions to local activities for guests. 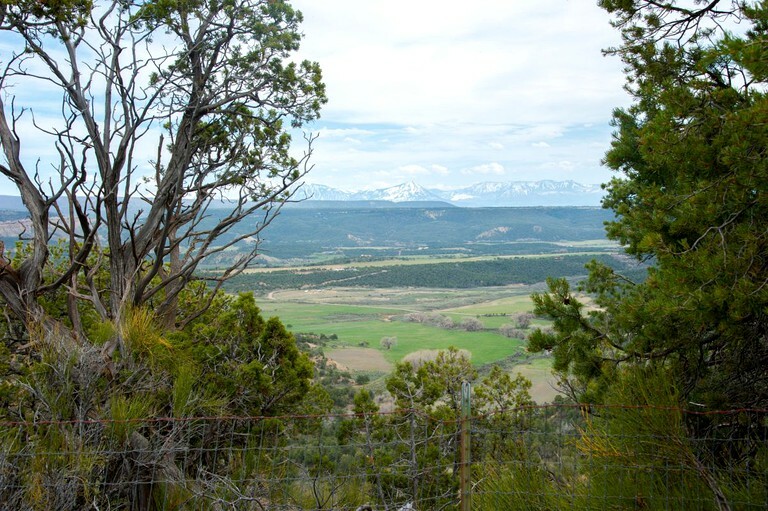 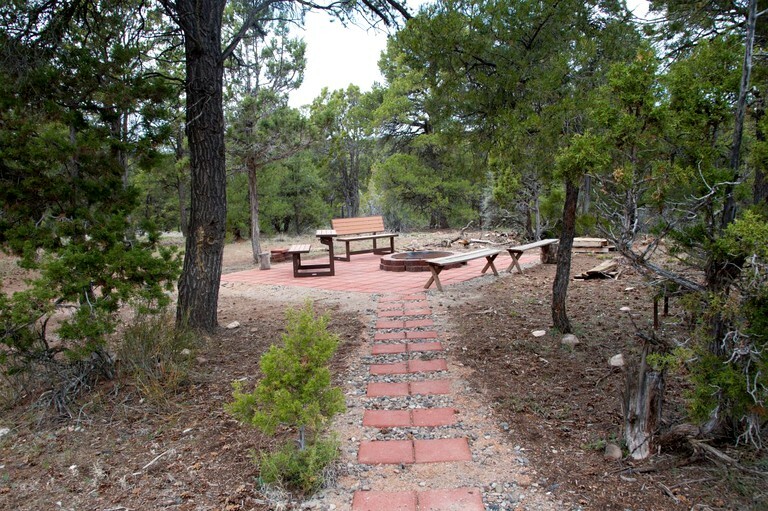 This site is just 15 minutes from downtown Cedaredge, Colorado, which is the gateway to the Grand Mesa, on 80 private, secluded acres. 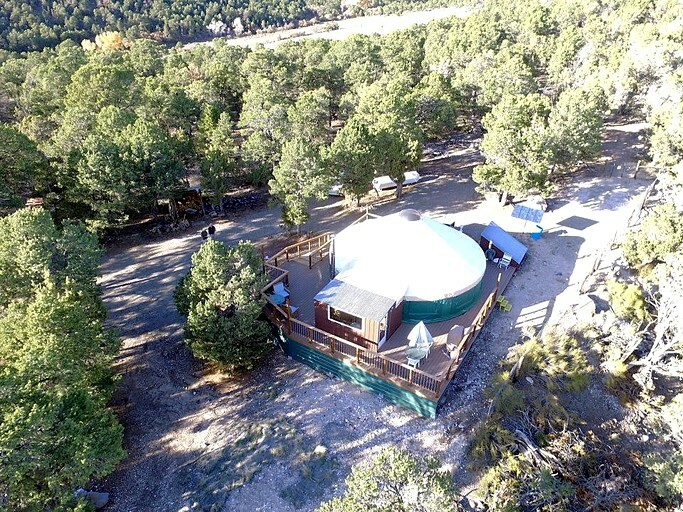 This beautiful Colorado glamping site is located near Black Canyon National Park, Colorado Monument, the Gunnison River, and all the associated activities available on Colorado's western slope of the Rocky Mountains. 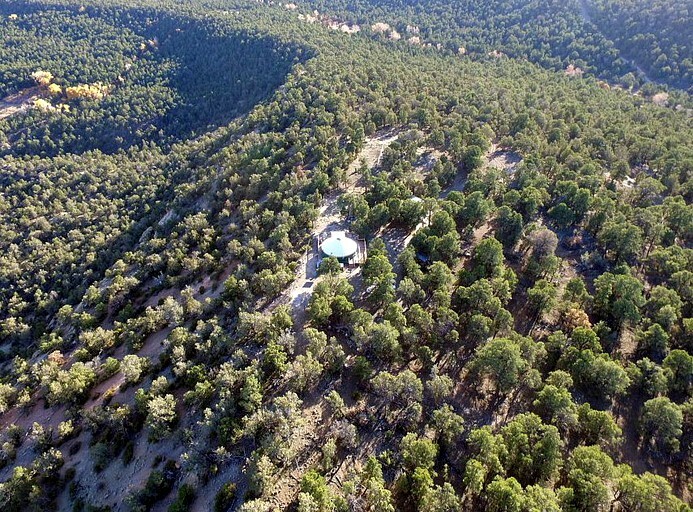 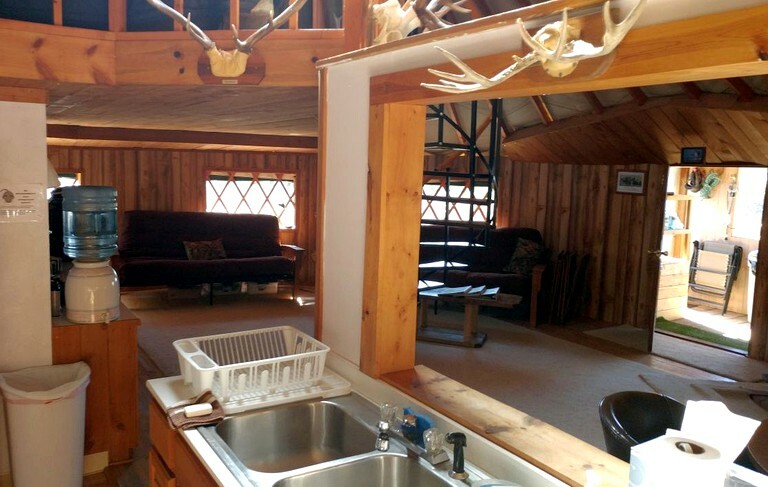 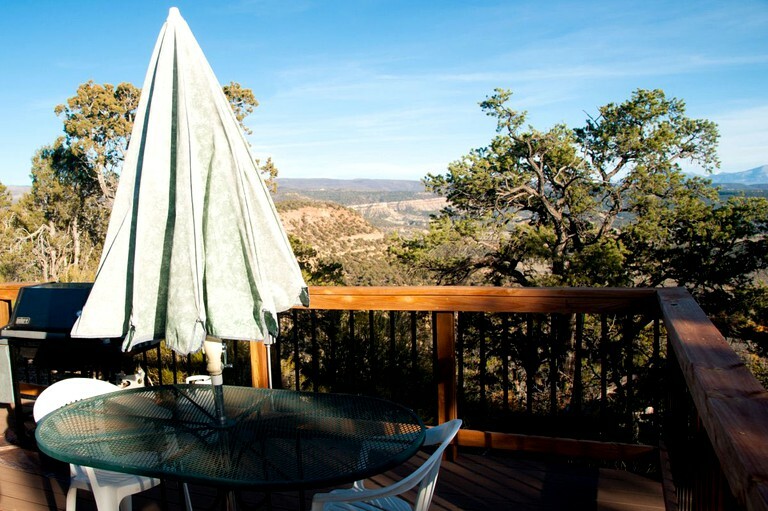 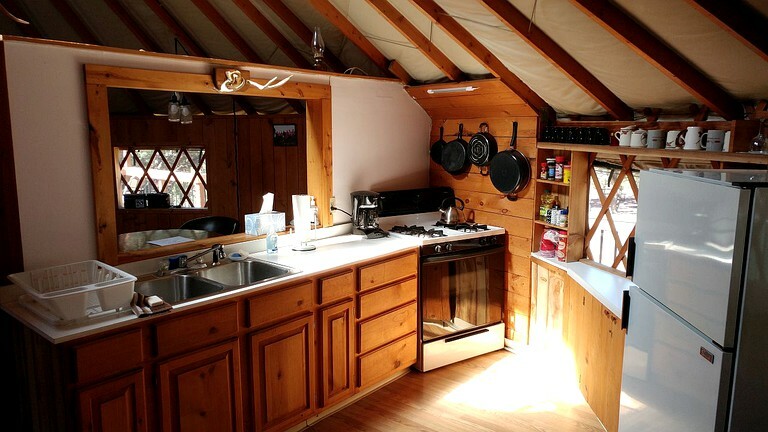 Located near Grand Mesa National Forest, guests of this glamping site can go skiing, fishing, hiking, and hunting and take advantage of miles of ATV and snowmobile trails. 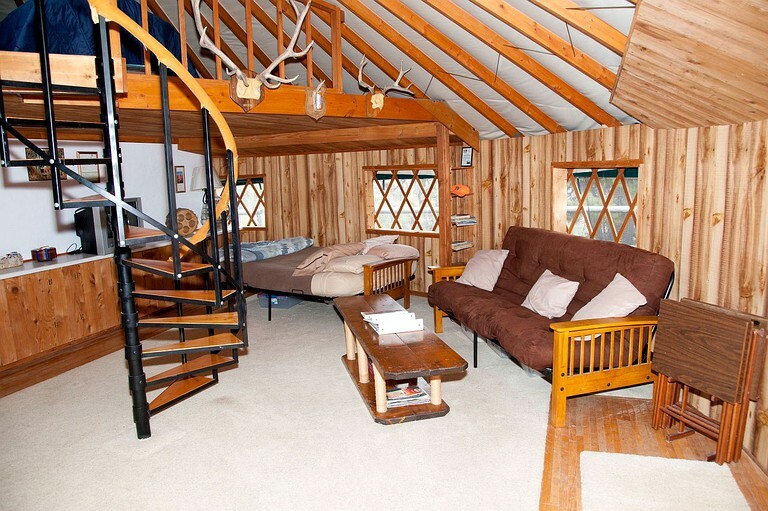 Pets can be left at this glamping site while their owners take part in some of their favorite activities off site. 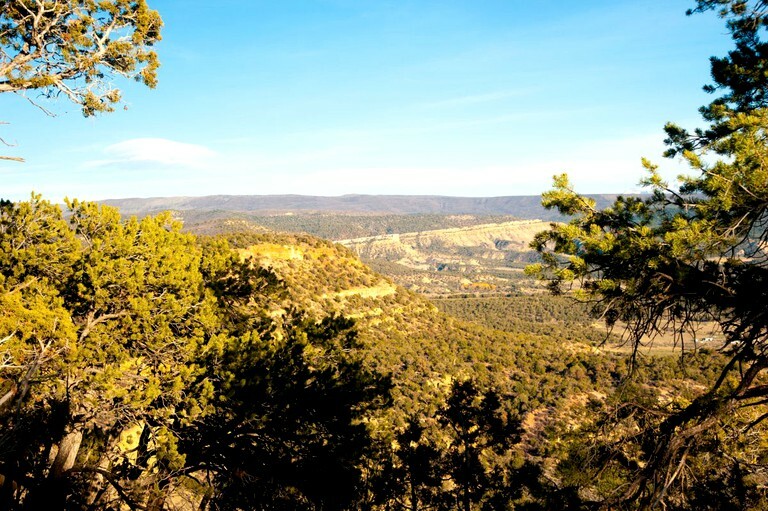 There are also miles of trails for hiking, mountain biking, and ATVing on the property, which makes it possible for every dog walk to be completely different from the last. 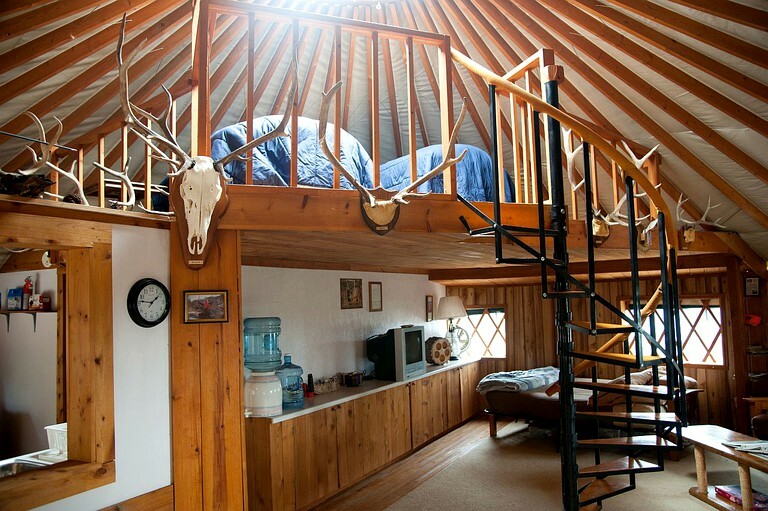 There is no additional pet fee at this glamping site. 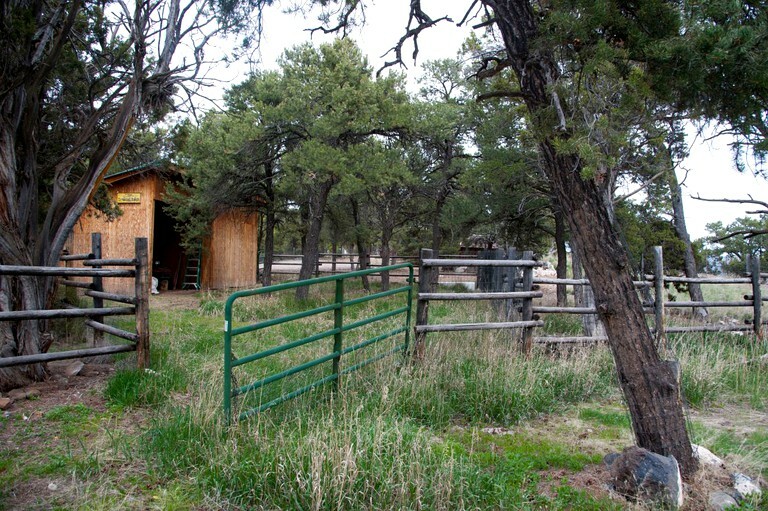 Guests should be aware that the area is remote, so it is possible for pets to become lost if they are allowed outside of the large fenced area.